What is blood flow moderation training? Blood flow moderation training, also known as vascular occlusion training (VOT) or muscle occlusion training, is an exercise approach in which you restrict the blood flow by applying a restrictive band at the upper arm and upper thigh. Blood flow continues to reach the muscles, because you’re not cutting off the blood supply to the muscle. However, because the blood flow is reduced from entering and leaving the muscle tissue at it’s normal rate it stresses and stimulates muscle protein synthesis and substantial muscle growth. Blood flow moderation training is probably one of the most effective ways to promote the formation of new blood vessels from pre-existing capillaries. In simpler terms, it is the process of increasing capillary density within a specific tissue. Blood flow moderation training triggers this process in a specific, localized manner by means of resistance training. Helps improve strength, speed, and stamina effectively and efficiently. Can augment physical therapy and recovery after injuries. Can prevent atrophy while limited to a wheelchair, cast, or sling. Would you like to know more about blood flow moderation training? 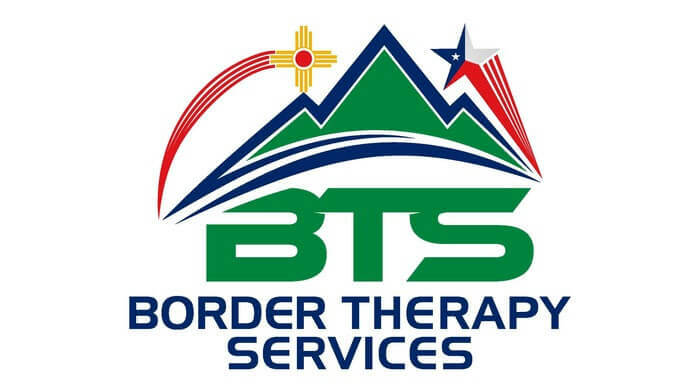 Contact us at El Paso, Horizon City, TX & Las Cruces, NM centers. We’ll schedule an appointment and assess whether or not you’re a good candidate for blood flow moderation training. It’s not for everybody, but our skilled physical therapists will do a full assessment of your condition and needs.